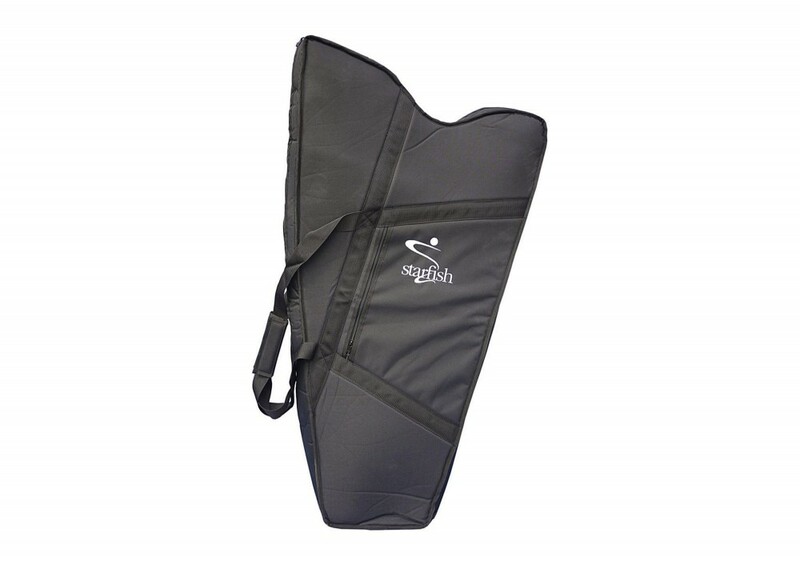 Our soft cases are designed to offer protection for day-to-day transporting (for more heavy-duty travelling, please see our hard case). 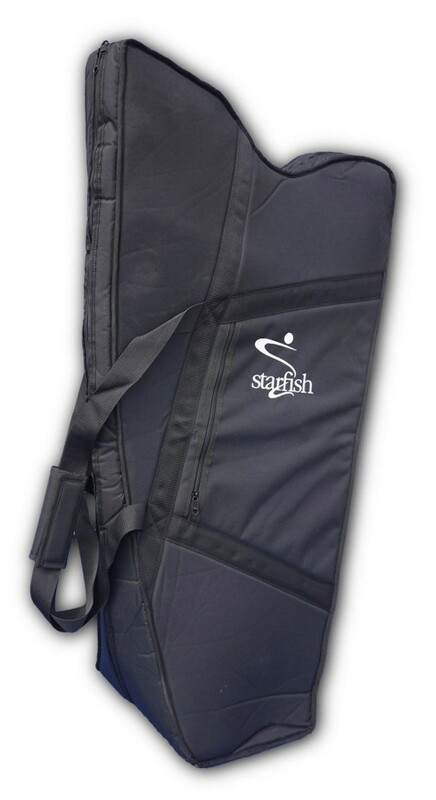 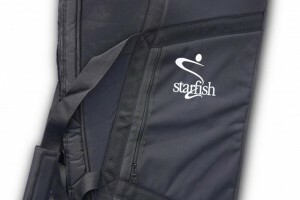 The cases are made from hard-wearing waterproof nylon and include a double zip for ease of use, sturdy webbing shoulder straps and a practical zipped pocket for music and accessories. 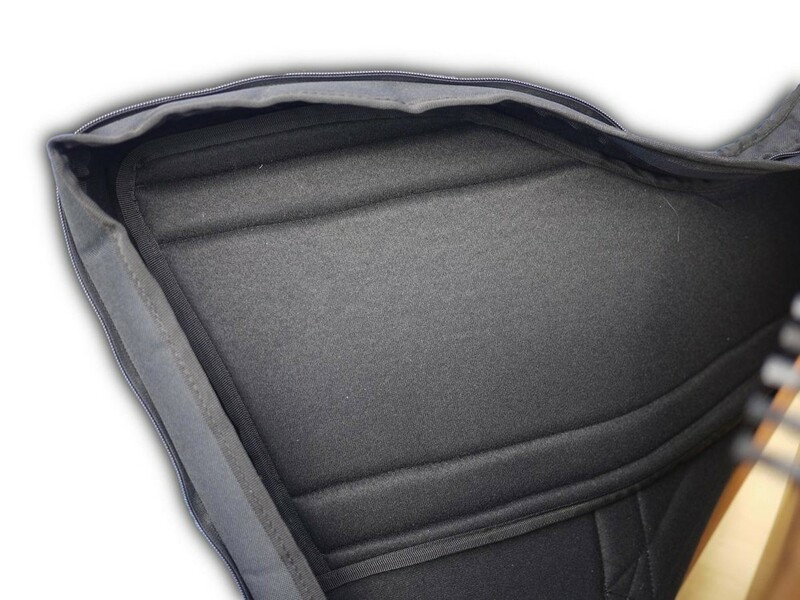 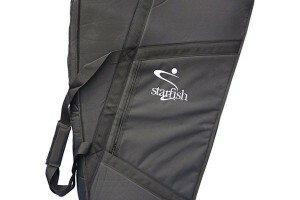 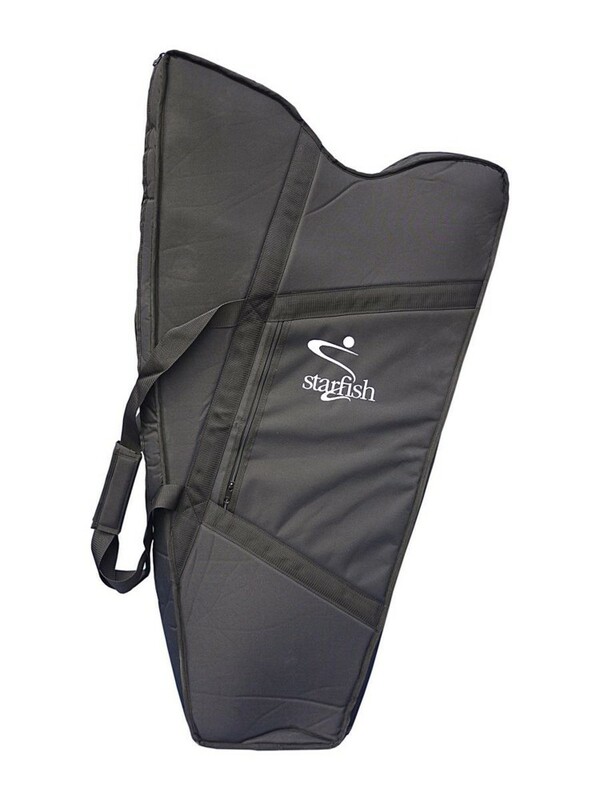 Inside the case is padded with extra protection around the levers with a hard base and feet for extra stability. 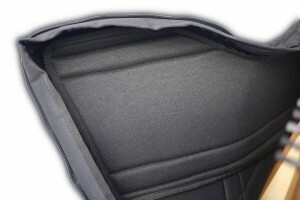 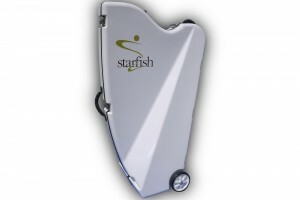 And if you feel you need more protection take a look at our hard cases.